It's no secret that Huawei's smartphone efforts haven't been noticed by many American consumers. More troubling, though, seems to be news coming out of the company's value sub-brand Honor in recent days. Speaking to a source, we've heard anecdotally that Honor US continues to be the target of layoffs in Huawei Device's larger US presence, but a tipster also reached out to us last week with this bizarre email about the company migrating user data out of the United States. The email itself is pretty dull, and Honor never actually says why they're migrating Huawei ID data from the US to Germany. I've been writing about Android phones for over three years, and I'm going to be honest: I still think I'm pronouncing "Huawei" wrong. (Wah-way. WAA-whey. Hoo-waa-way.) Huawei is perfectly aware that their branding outside of Asia isn't exactly stellar, and it looks like they're taking steps to improve it. 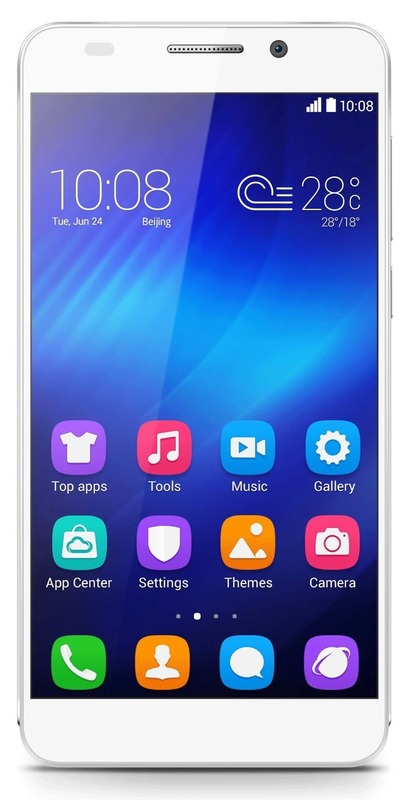 Say hello to "Honor," a new Huawei sub-brand introduced to Europe this week. 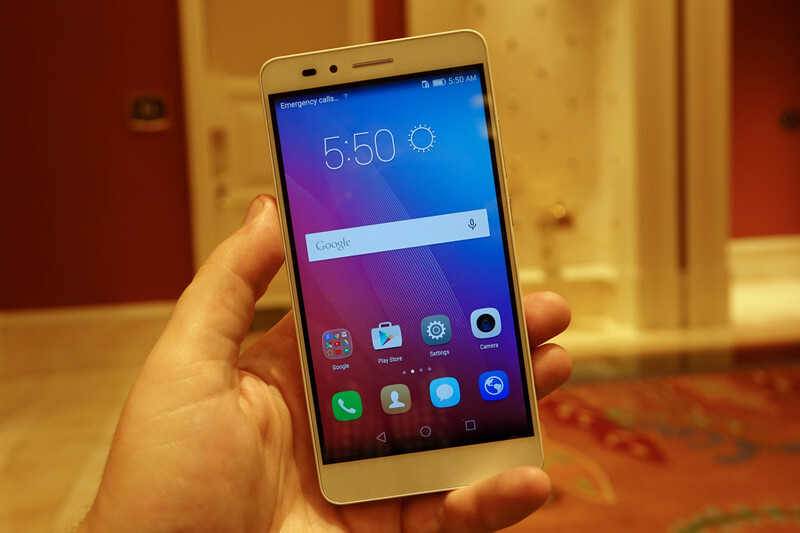 The first phone launched under the label will be the Honor 6. 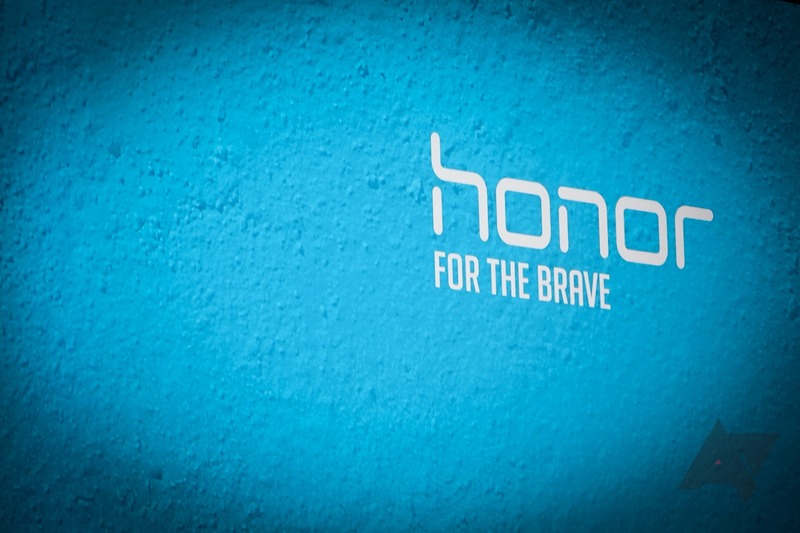 "Honor" has been the name of several previous Huawei phones, but based on the new HiHonor.com site, it looks like the company will be using the label exclusively for at least this series going forward.